Interested to know how you achieve one million transactions per second given that Binance is 1.4 million transactions per second? There is no new idea in this project. The white paper as a whole has poor rationale. Extradecoin's trading platform will utilize the most advanced databases and mechanisms present business transactions, payments, deposits , and withdrawals will be strictly observed. MVP does not work, I can just enjoy the game here. 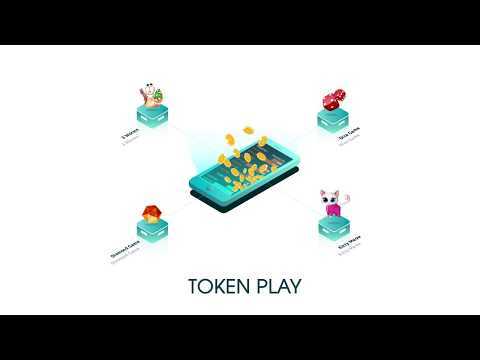 The combination of Margin Trading and Token Play for game token market is quite unique in the sense. I see great potential for the risk and games lovers. Besides, the exchange is already in beta version and many games have been registered to be listed. It means this ICO has higher chance of success. Pre-sale official launch. Launching new office in Singapore.